This spacious home offers location, lifestyle & comfortable stylish living. 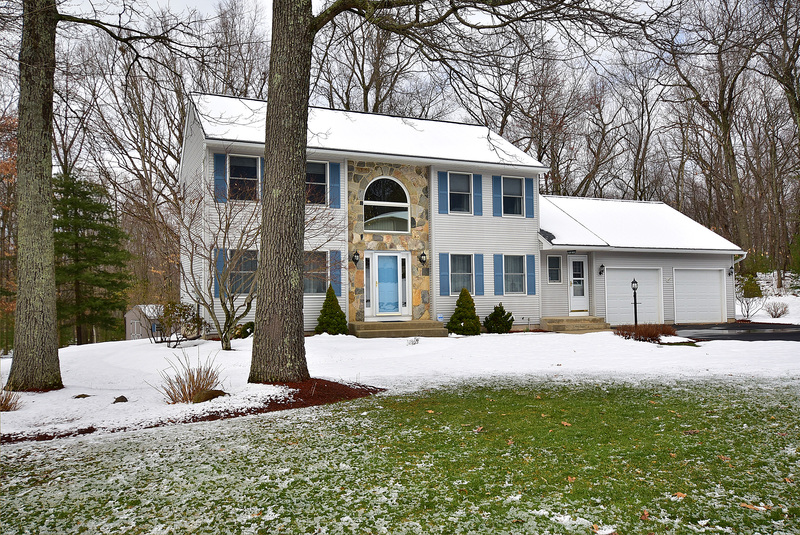 Warm & welcoming, this expansive 2,298 sf colonial home provides ample space for entertaining, privacy, and relaxation. Its convenient location is minutes from restaurants, & shopping, yet feels like you’re in a private retreat. Beautiful spacious kitchen has stainless-steel appliances, Quartz countertops, tile backsplash, & eat-in kitchen w/ large slider for ample sunlight. Open floor plan doesn’t end here, living room features gorgeous stone fireplace, in-home office, dining rm, & sun-drenched family rm w/ gleaming hardwood floors! Large custom master suite is a dream w/ walk-in closet & attached luxurious bath complete w/ quartz countertop, soak tub, & gorgeous Syn-Mar shower w/ glass door! 2 additional large bedrooms; one w/ walk-in closet & another full bath! Home isn’t only gorgeous inside, the beautiful park-like exterior features terraced deck to your new pool & back yard paradise; perfect for entertaining. 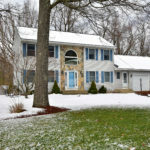 Beautiful landscaped yard leads to the Rails-to-Trails, ideal location to connect to Hop River St Park, Valley Falls, & Tankerhoosen Bridge to name a few! Gorgeous lawns made easy w/ full irrigation & shed for add’l storage. Keep bikes ready for the trails! Energy efficient w/ storm door, attic fan, & keep extra cool w/ C-Air. Home also features 2 car garage, 1st floor laundry, & finished basement! The multitude of stand-out features, meticulous maintenance & care given to this home is evident & move in ready!